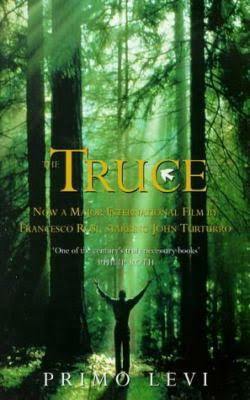 The Truce by Primo Levi. Primo Michele Levi was born in Turin, Italy. On 21 February 1944, Levi and other inmates were transported in twelve cramped cattle trucks to Monowitz, one of the three main camps in the Auschwitz concentration camp complex. Levi (record number 174517) spent eleven months there before the camp was liberated by the Red Army on 18 January 1945. Of the 650 Italian Jews in his transport, Levi was one of twenty who left the camps alive. The average life expectancy of a new entrant at the camp was three months. The Greek continued to reprimand Primo the Italian for this crime of not having shoes. It is like passengers reprimanding a fellow traveler for forgetting his passport at home; how can anyone be so stupid! How can you walk outside without checking if you need a jacket? Some things in life are just unforgivable. Mordo the Greek ordered some soup. The war was "over" and now a new struggle for survival had begun. He was visibly angry. Again he brought up the issue of the shoes. 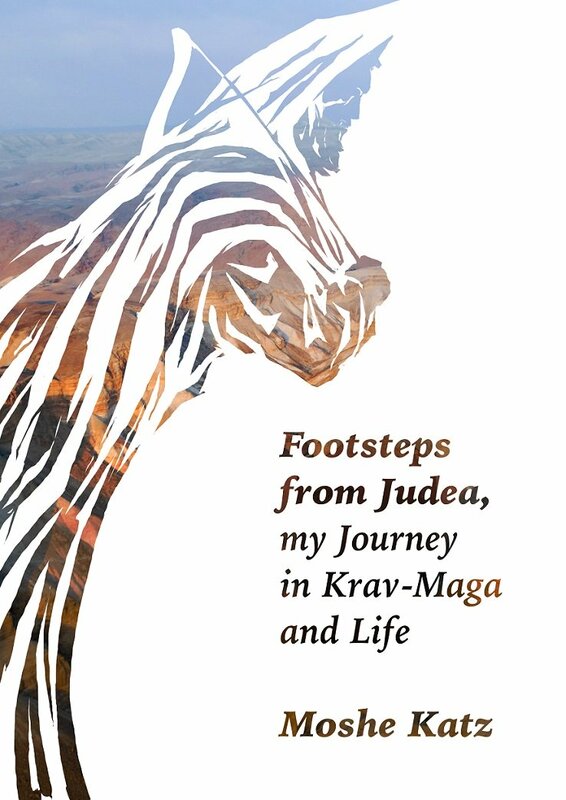 "He explained to me that to be without shoes is a very serious fault" (page 242). You see, the Greek explained, when war begins you must be prepared. You must think of two things before all others; shoes and food. And shoes comes first. The common herd may think food comes first, but no, this is incorrect. Shoes come first because one who has shoes can search for food. The Italian protested, but the war is over. There is always war, replied Mordo the Greek. Outside it began to snow. The two men eat some beans. A vicious wind was blowing, they were grateful to be inside. The two men continued the philosophers table. Mordo grew up with war, to him it was a given, but to Primo it was a temporary aberration in his world of academia. War is a constant, there is always war, said Mordo, man is a wolf to man. He was a solitary and logical man. Not that he did not enjoy a good time, he did. He enjoyed the company of other man, to laugh, to drink after a long day of work, but it was marginal. Nothing would ever get in the way of the struggle to live, to survive. He was always aware. Mordo understood war, and the nature of life and man. "...he considered anyone who refused this iron universe of his to be despicable and blind." How can a man not prepare for war? How can a family not prepare for economic crises? Such people are despicable and blind and not worthy of our pity. The Greek was angry about the shoes. Such a fault could not be easily overlooked. What kind of a man does not prepare shoes. When you have shoes you can search for food, for work, you have options. What kind of a man does not prepare to defend himself and his family? A fool! Mordo believed in Liberty. He would never take a job as an "employee", one should bring profit without limiting Liberty. Liberty, fate, what happens after death, spirit and fate, how do they reconcile? The Greek, by his nature, lived all this and lived for war and survival. He had his rules, his priorities, his iron way of seeing the world. The Italian was a novice, even after Auschwitz. To the Greek Auschwitz was part of life and no excuses could be made, even for this a man must be prepared. He never spoke to me of his two years in Auschwitz. Primo tried to regain his position in this mental game of chess. Can you tell the difference between a raw egg and a hard-boiled egg with the shell still on? Asked the Italian. The Greek looked startled. What do you take me for, a fool?! Do you think I was born yesterday. The two men dined that evening on two eggs a piece, saving two more for tomorrow's breakfast. Outside a vicious wind was blowing.